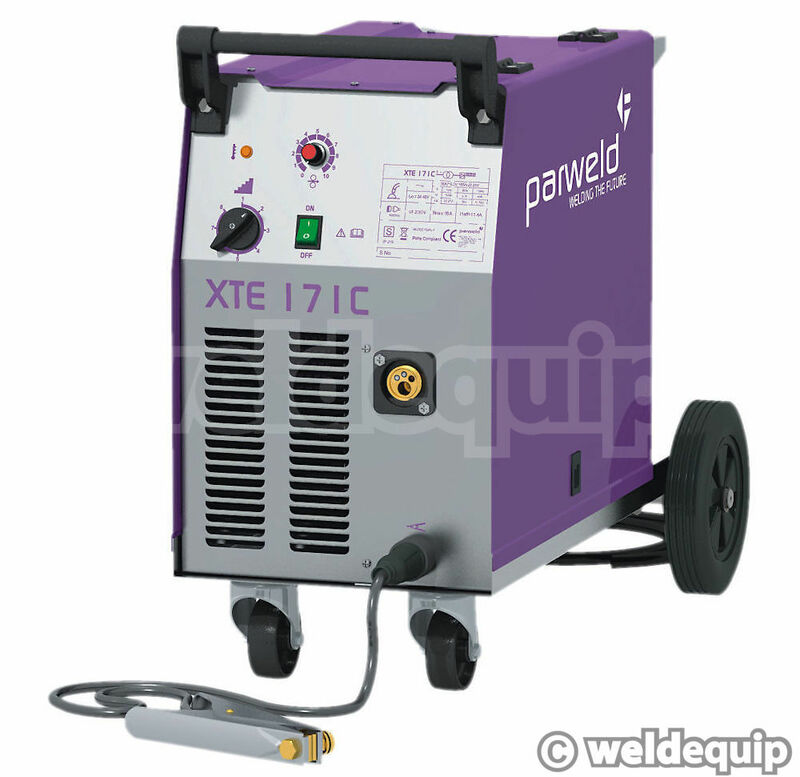 The 171C from Parweld’s new Automotive MIG range has the lowest bottom end from the three models so performs best on very thin sheet, and is the one we have recently pulled to bits & given a serious thrashing! 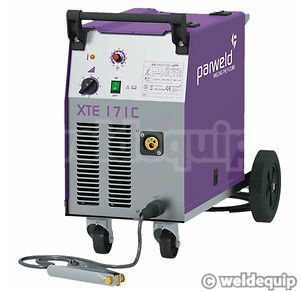 If you are looking for a small garage/home workshop MIG for welding vehicle bodywork & general sticking bits of metal together - up to 4/5mm mild steel thickness - then this machine should feature near the top of your list in the sub £500 price range! Build quality & performance are as good as we have seen for the money. 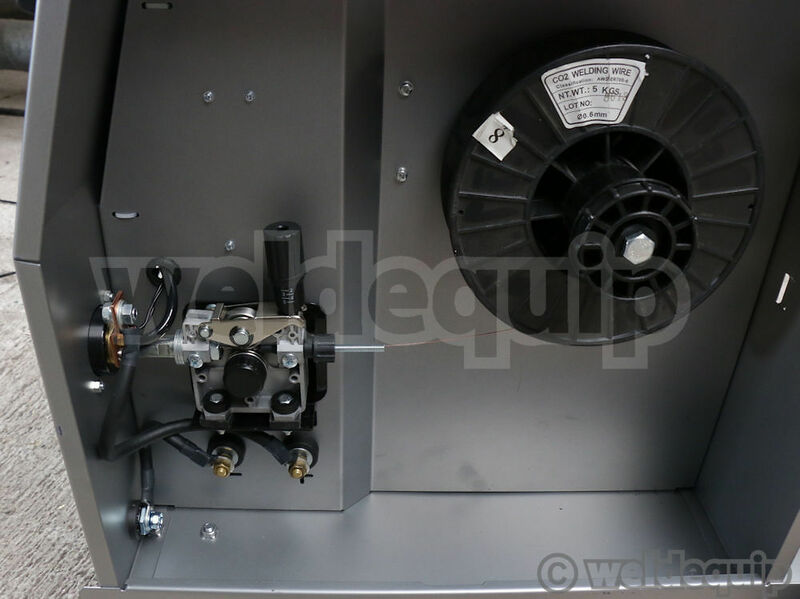 It’s a traditional Transformer based set so you can sit your gas cylinder on the back & wheel around the workshop; accepts up to 20 Litre size refillable gas cylinders with substantial rear wheels & solid bar (not tube) rear axle. A Gas Regulator for refillable Argon/CO2 gas cylinders is in the price. Transformer also means easy servicing & economical repair! 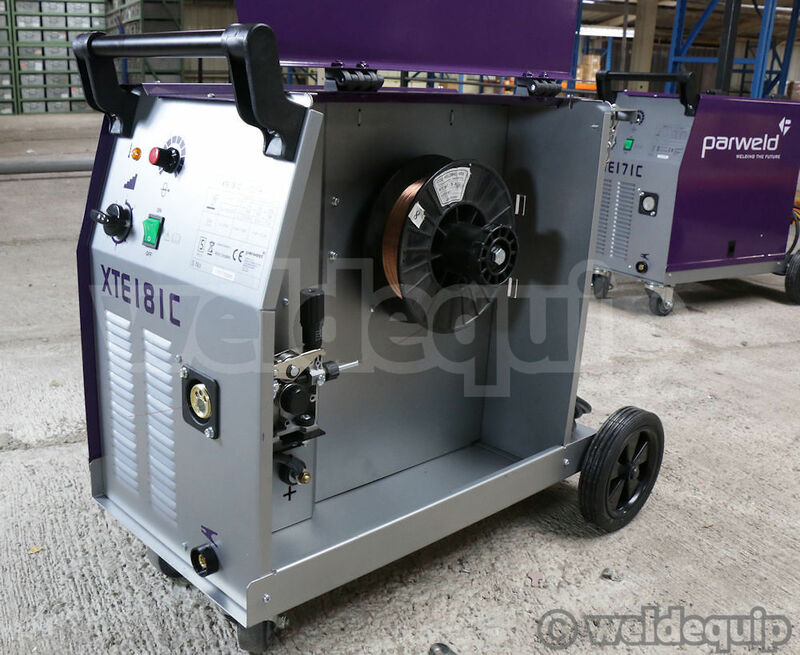 A diecast alloy wire drive with substantial feed motor is much superior to the usual plastic offerings at this price level & really does make a difference to weld performance. You can use 0.6mm or 0.8mm diameter wires in medium size 5Kg spools or full size 15Kg spools. 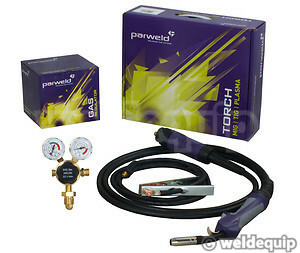 There is also polarity reversal so you can use Gasless, Flux-cored wires. 8 voltage settings give you a wide range of control.